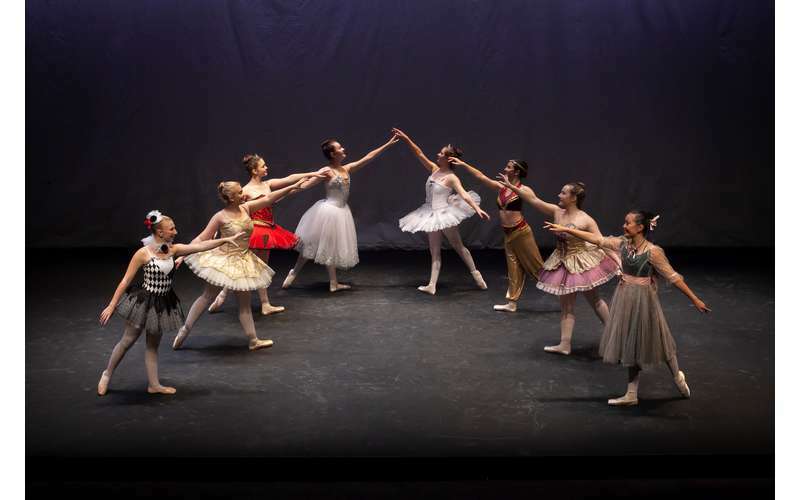 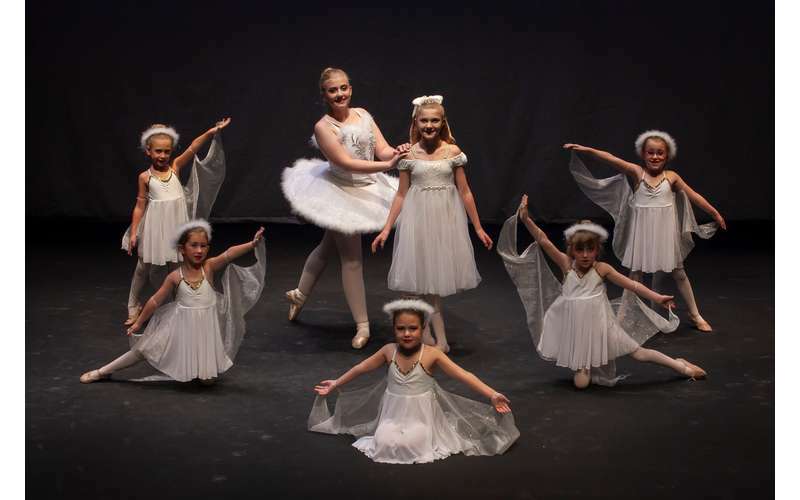 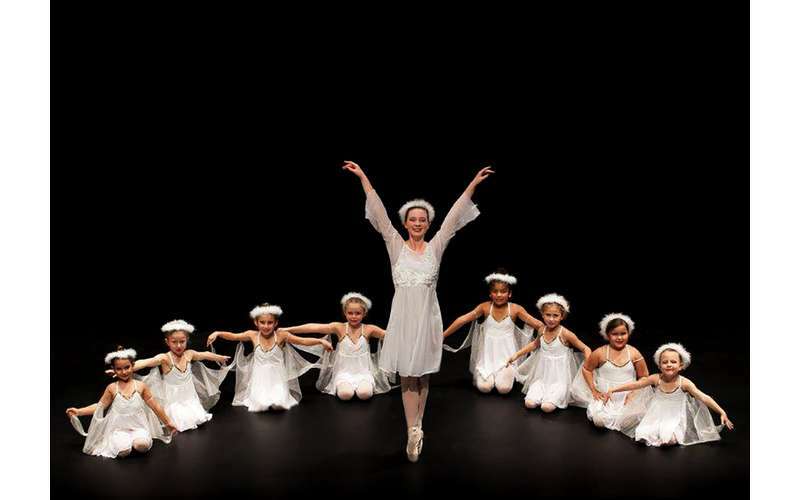 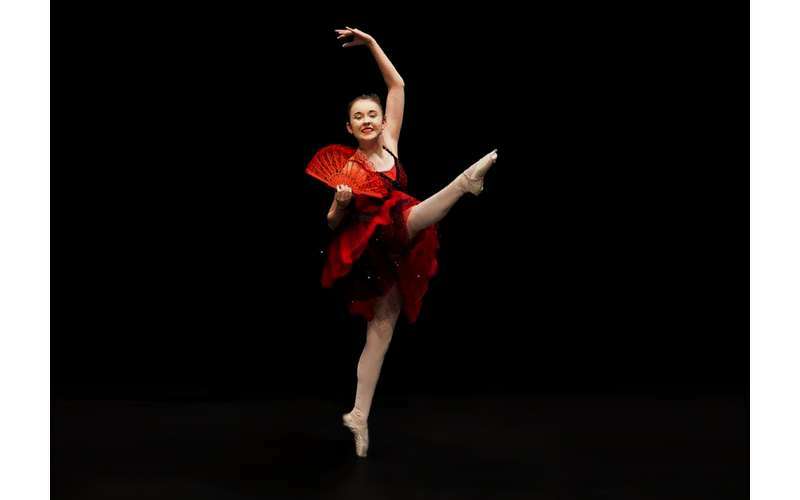 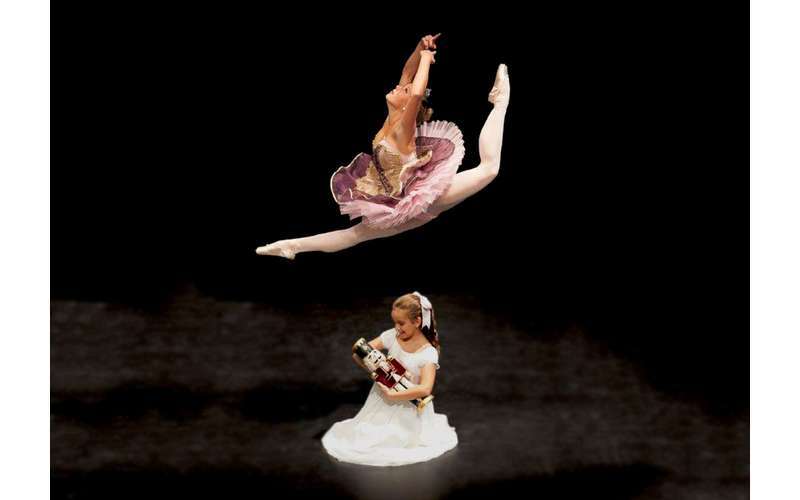 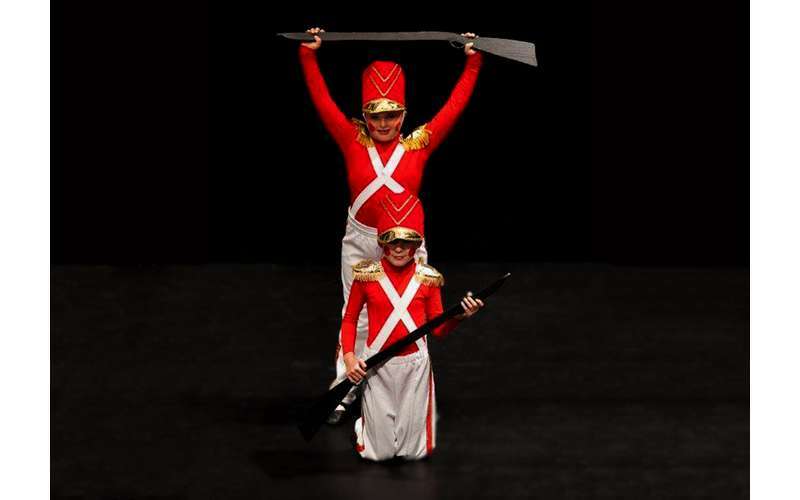 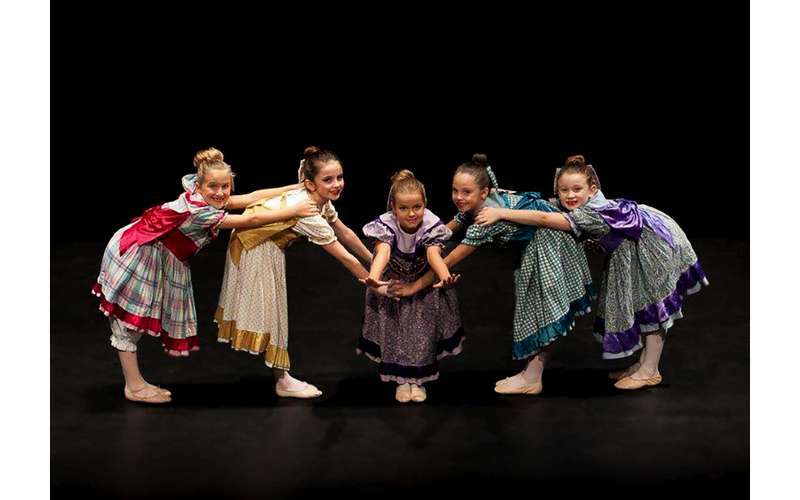 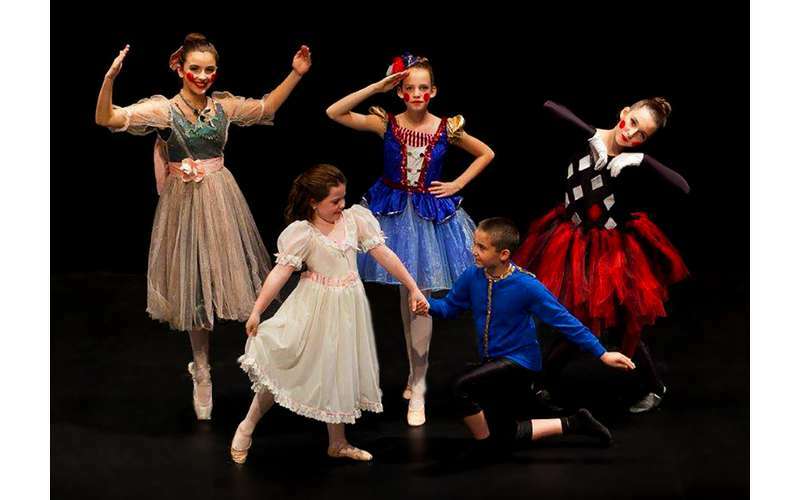 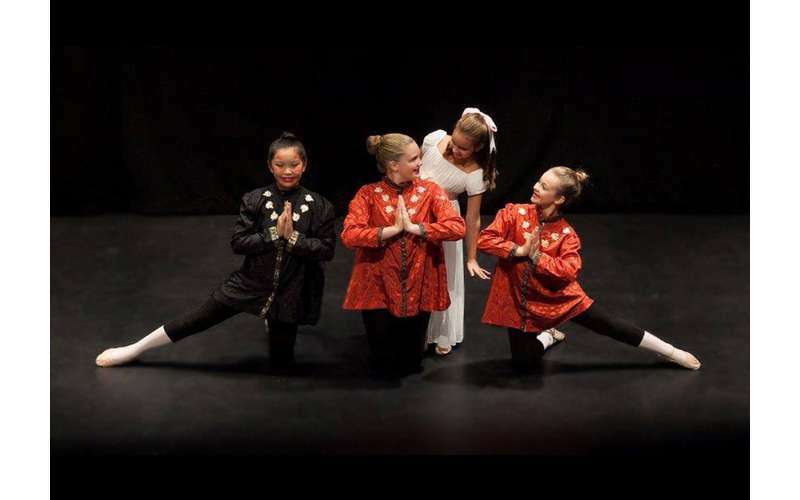 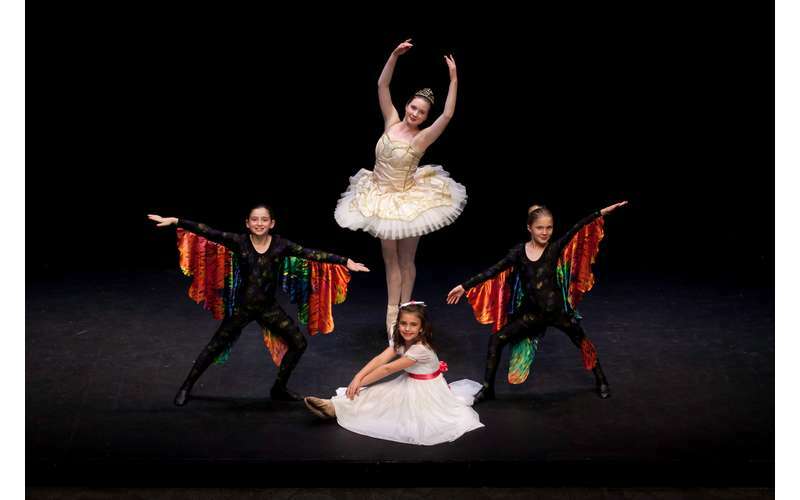 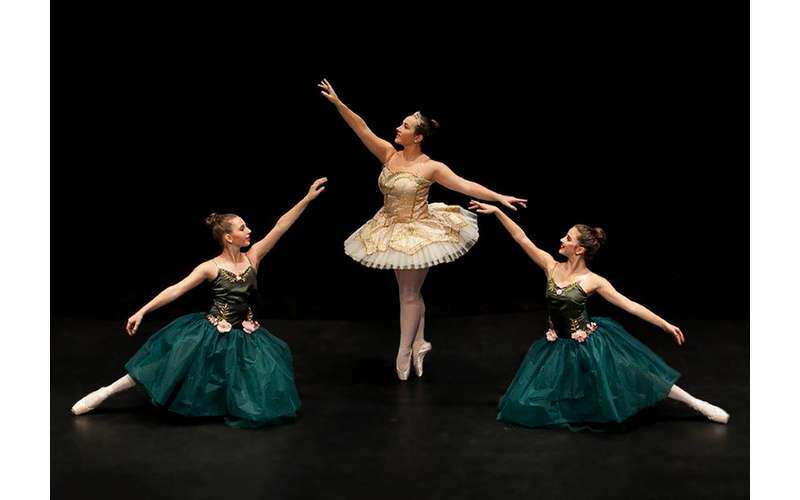 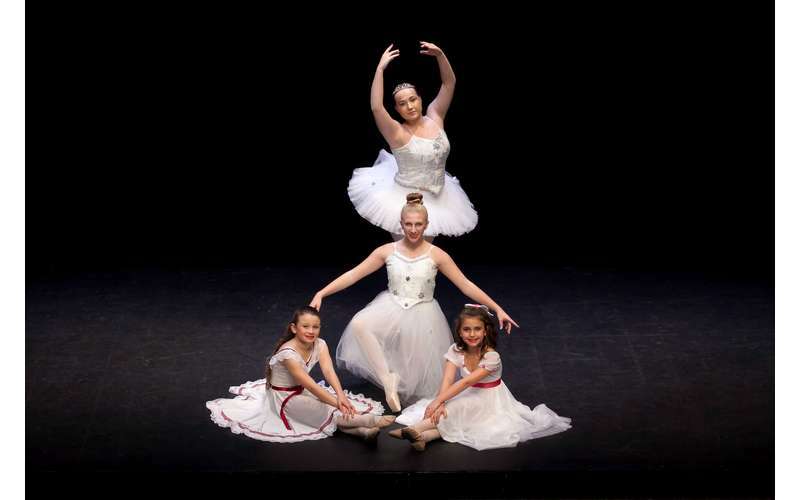 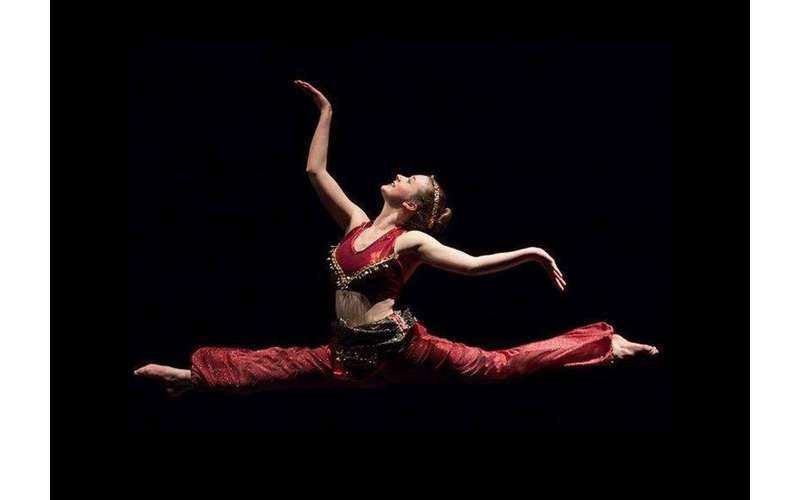 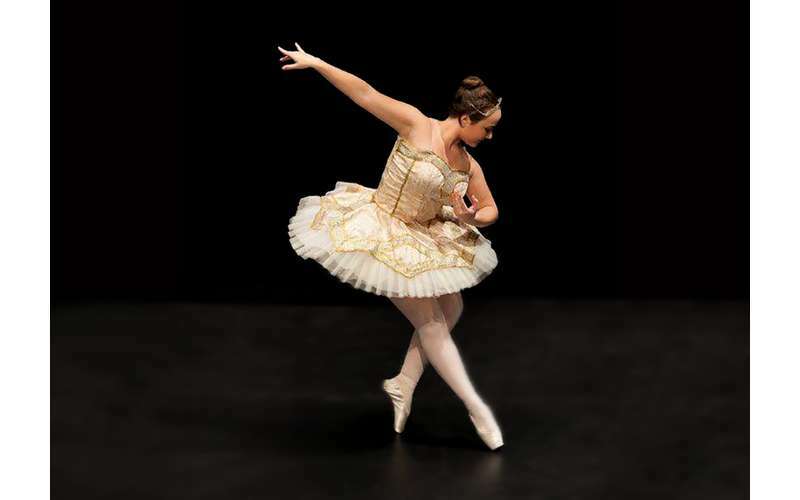 The magic of the holidays comes alive with the Adirondack Ballet Theater’s 27th annual presentation of Tchaikovsky’s timeless holiday classic, “The Nutcracker” at the Charles R. Wood Theater. 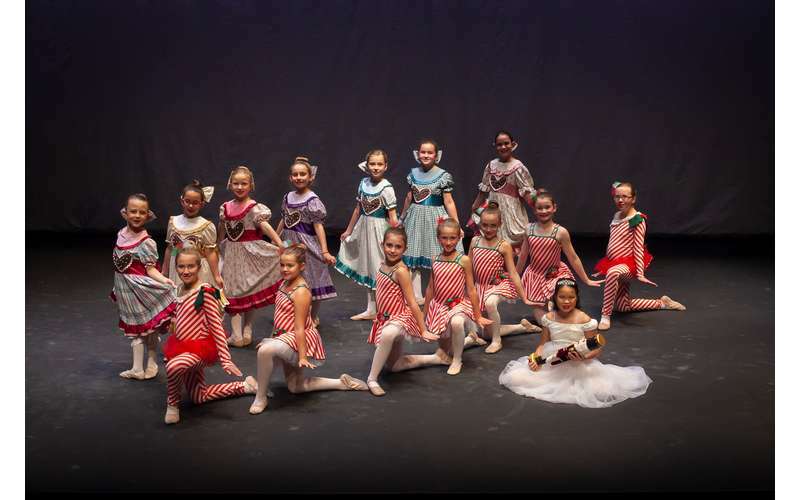 The critically acclaimed dance company will present this typically sold out holiday favorite with student members ranging ages 4-18, guest artists and local actors on stage. 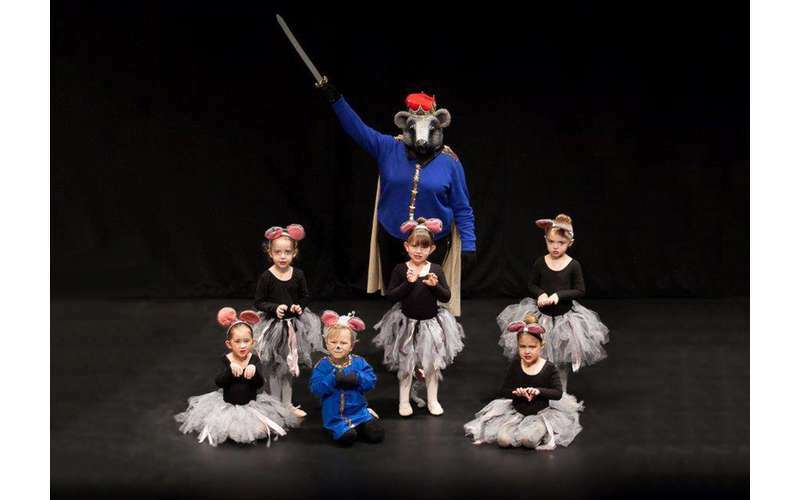 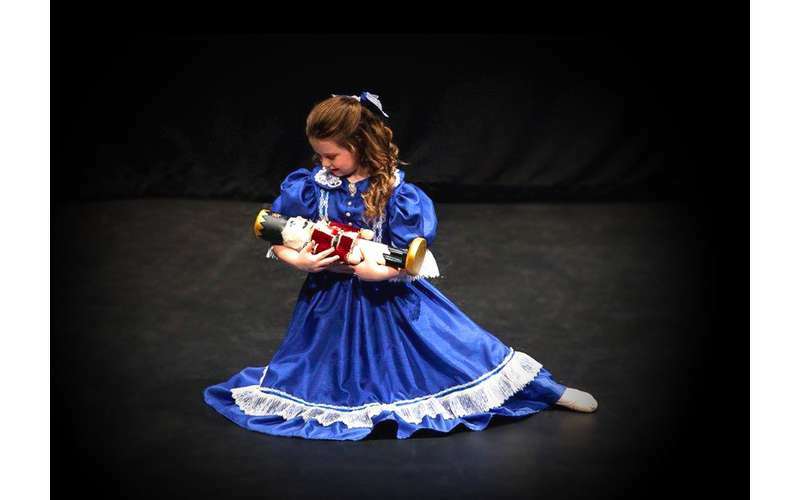 Audience members of all ages will once again join Clara’s enchanted dream and magical adventure with the Nutcracker Prince, the Mouse King, the Dew Drop Fairy, Snow Queen and more.